With the new tourist season approaching, this is the time to find the best deals in Albania. Yet it seems that the Italian neighbors are ahead when it comes to vacation planning for 2019. Travelblog.it says that according to Google, Albania ranked second in the list of the most-searched travel destinations by Italians. Based on the list, Albania is second only to Sardinia. Even though located on the other side of the Adriatic Sea, Italians don’t know much about Albania. This is the reason why they usually preferred Croatia for their vacations, Travelblog says. The country turned into an emerging Mediterranean destination during the last years. 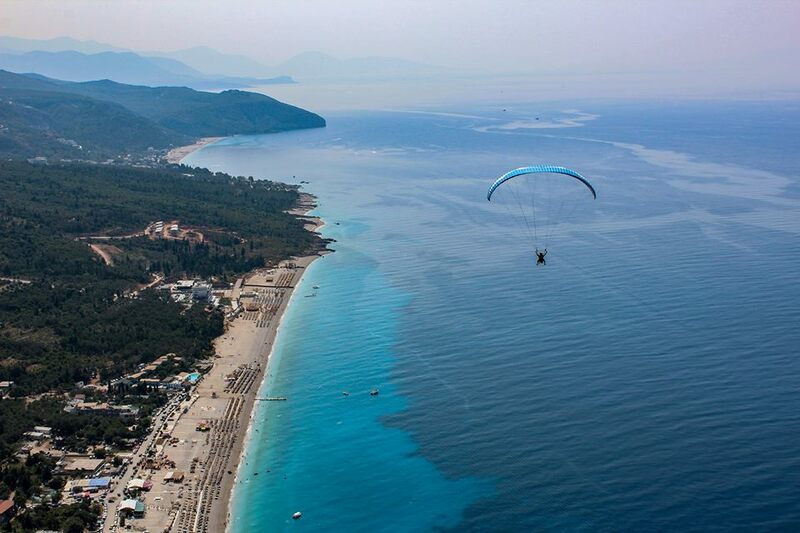 The beautiful coastline and the affordable are major factors that attract visitors to Albania. Travelblog recommends the country to all the Italians that are tired from popular and overcrowded tourist destinations. 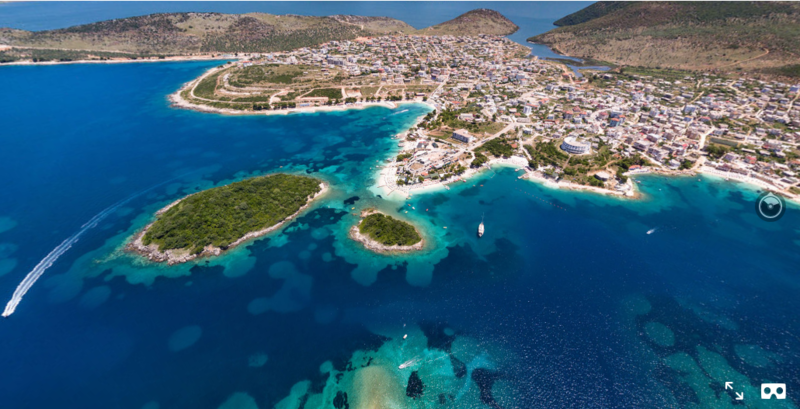 They can choose to visit the southern city of Vlora and the nearby Karaburin-Sazan National Marine Park. 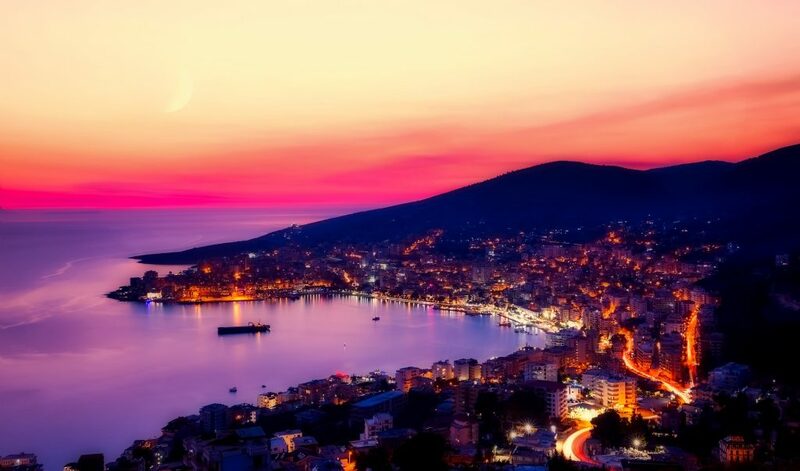 In the meantime, those who look for a more cosmopolitan area can travel further south to Saranda. Tourists should not miss Gjipe Beach between the villages of Vuno and Ilias. The other places that Italians look for vacations are Sicily, Greece, Croatia, Tuscany, Zanzibar, Corsica, Salento, and Abruzzo.